How do I use this bulb when the power goes off? To use the emergency bulb, it first needs to be charged. 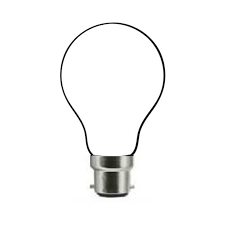 To charge the bulb, screw it in your regular bulb socket and use daily. The bulb will be charged while in use. 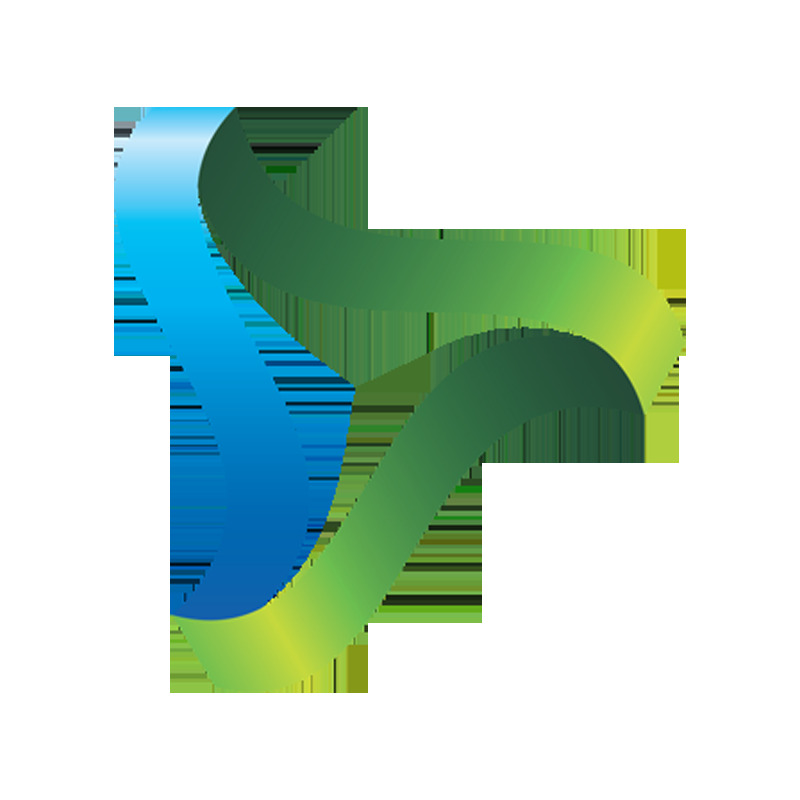 When the power goes out, the bulb will use power from its backed up in-built battery when switched on. 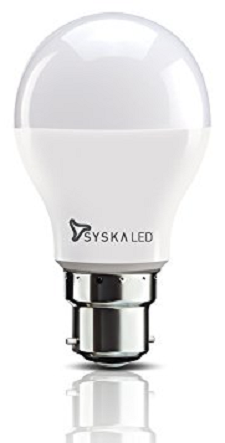 The warranty on Syska Emergency Bulb (EMB) is 1 Year on LED and 6 Months on the in-built battery.